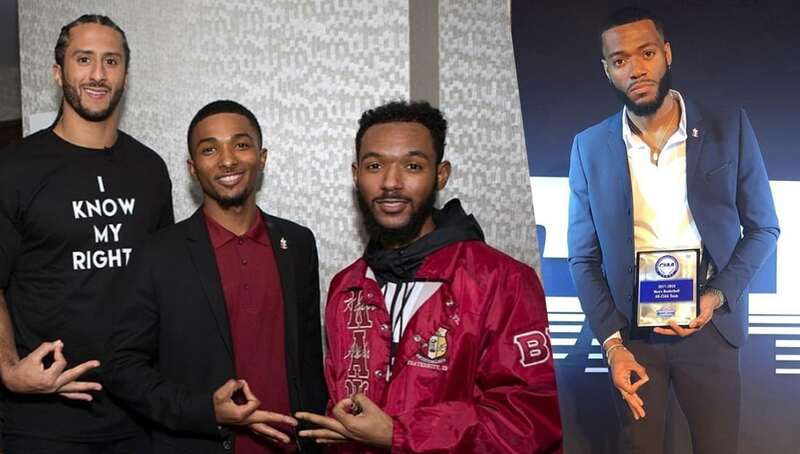 The brothers of Kappa Alpha Psi did some great things this month! We at Watch The Yard made a list of our favorite Kappa pictures of the month from across the nation. From service, to activism, style and brotherhood, these Nupes held it down!